(1) OEM Alternator belt tension bolt. These commonly become stripped out. Fits: (May also fit your car though its not listed below.) 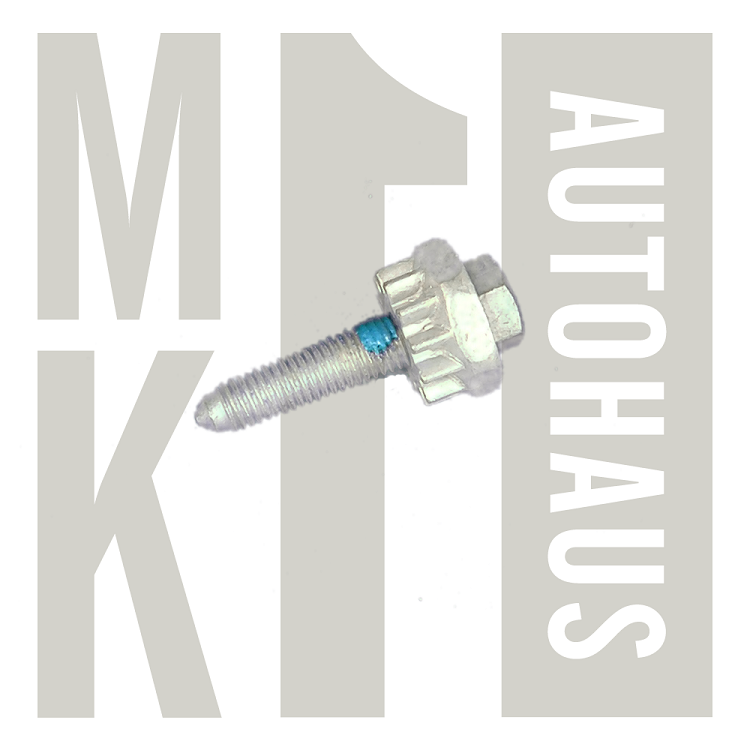 Many Mk1's out there have been updated with the later style bracket used with this bolt. If your current alternator setup has this type of locking bolt then it will fit.